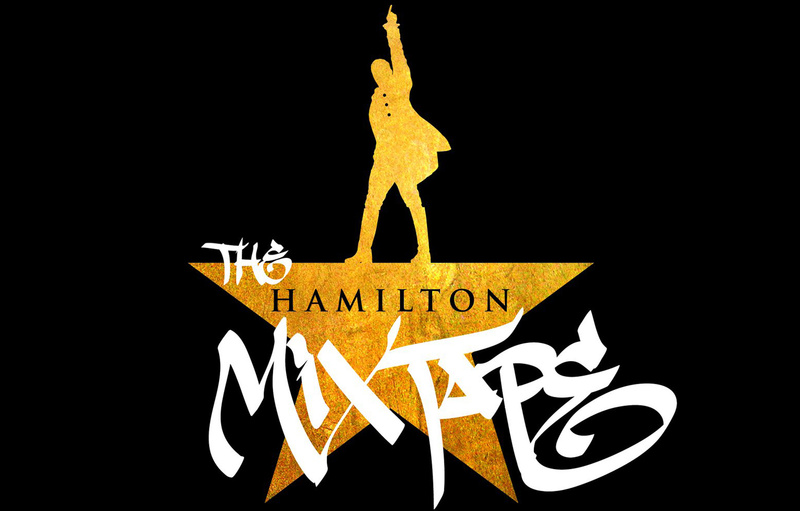 Inspired by the smash hit musical, Hamilton, The Hamilton Mixtape (Billboard #1, RIAA-Certified Gold) reimagines Broadway’s beloved show as a high-level Hip Hop mixtape. Produced by J.PERIOD in collaboration with show creator Lin-Manuel Miranda and The Roots, this game-changing album release features a staggering roster of artists, including: Nas, Alicia Keys, Kelly Clarkson, Wiz Khalifa, Sia, Busta Rhymes, Jimmy Fallon, Jill Scott, Chance The Rapper, Usher and more. Watch a clip from #Ham4Ham below, the exclusive launch concert of The Hamilton Mixtape, live from the famed Richard Rogers Theater on Broadway.